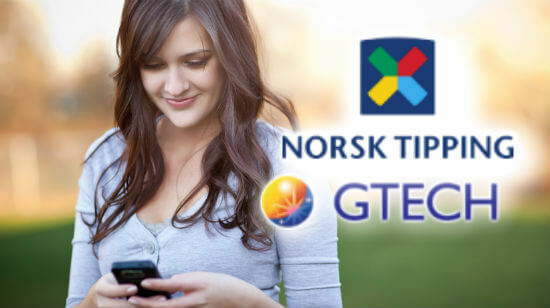 Yesterday, Norsk Tipping, the Norwegian state-owned gambling operator, announced the launching of a new gaming brand with 65 new games for its initial batch available for the desktop, tablet and mobile platforms. This is a necessary and important modernization of Norwegian Tipping games portfolio […] Customers expect us to have a good selection of games. Kong Kasino: online casino content, offering roulette, an assortment of table games and video poker. Why Did It Take So Long for NorskTipping to enhance their Gaming Platform? In order for it to happen, the Norwegian Ministry of Culture assigned a commission for NorskTipping for updating their gaming content and to offer equally exciting games […] but minimizing risks of gambling addiction and ensuring that profits are plowed back into social causes, highlighted Almlid. Additionally, the brand has incorporated a series of security tools and self-tests using the PlayScan system, ensuring gambling awareness and protecting players from developing any potential gambling addiction.